Morris Claiborne. Patrick Peterson. Tyrann Mathieu. We can keep going if you insist. LSU, the SEC’s ‘DB U’ in the BCS and now College Football Playoff era, has produced several of the NFL’s premiere defensive backs in recent years with another, Jalen Collins, announcing his decision to leave early on Friday. It’s a safe bet that Kevin Toliver II will be added to that list of playmakers in the future, one of two current five-star commits for the Tigers in the 2015 class. 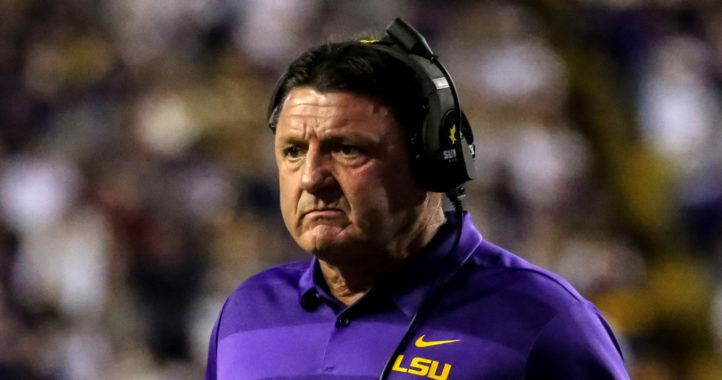 The 6-foot-2, 190-pound cornerback out of Florida power Trinity Christian Academy in Jacksonville committed to LSU in 2012 and plans on enrolling early in hopes of learning John Chavis’ scheme during spring practice.